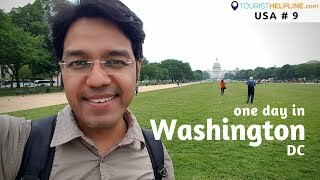 Washington DC Is situated on the east coast of USA along the banks of Potomac River. 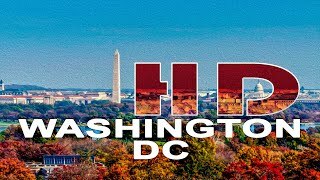 Washington was founded as nation’s capital in 1791.As soon as you land here; you get a sense of power and history that this metropolis represents. You can start your trip at the National Mall; of course there is no shopping at this mall. What it does offer is famous monuments and museums all in one place. Begin your tour of the Mall at the Zero milestone. White House-This beautiful white building is the work place for the President of USA. Franklin Delano Roosevelt Memorial- Admire the many sculptures and waterfall here. Botanic Garden offers an escape from the monuments and Museum. 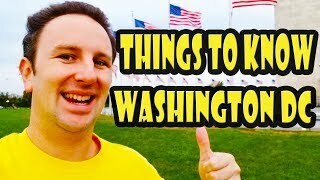 Washington has lot more to offer than the political buildings and Monuments that it is famous for and no matter how many times you see these things in Movie, nothing beats the real thing! !